Welcome to Ezymugs. 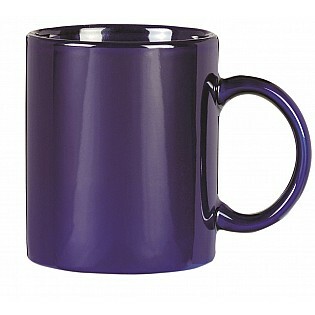 Ezymugs is one of the largest suppliers of promotional mugs in Australian. We offer premium mugs printed with you company name. Ezymugs supply both premium mugs and more economical style mugs to suit your every campaign. From your basic Can Mug to the curvaceous Barrel Mug we have it all. Our printing service offers basic print from one to four colour. With more complex logos we have digital print available or photo print for added impact. Contact us or visit out website for ideas.